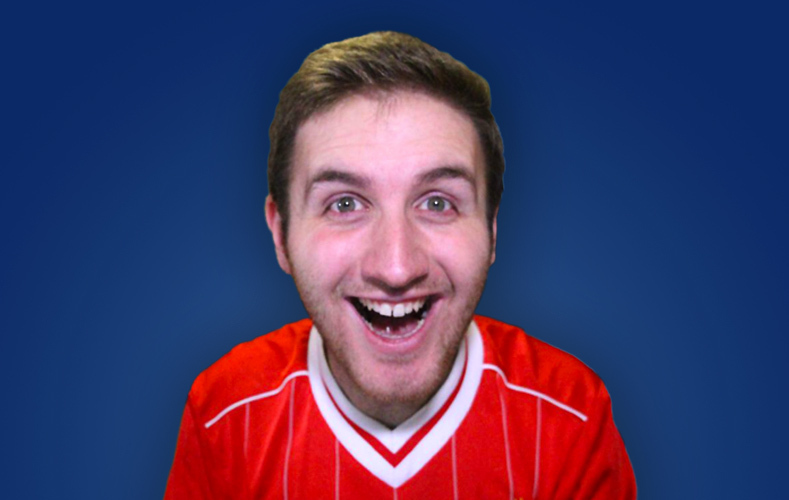 Known as one of the most popular FIFA YouTubers in the world, MattHD is an electrifying online personality. 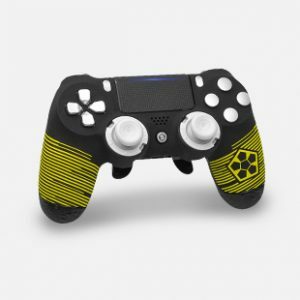 Pulling heavily from FIFA and football-related imagery, the MattHD SCUF sets itself apart in a handsome black and yellow color scheme. 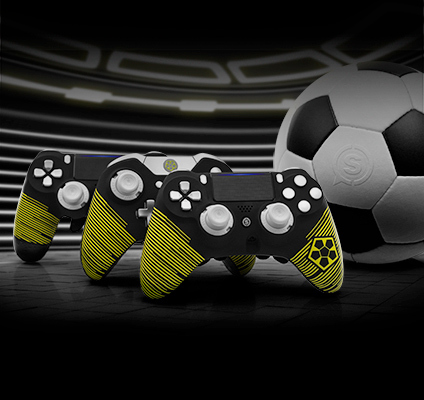 Available for the IMPACT, Infinity4PSPRO, and the Infinity1, the MattHD SCUF is the ultimate custom controller for dominating the pitch. 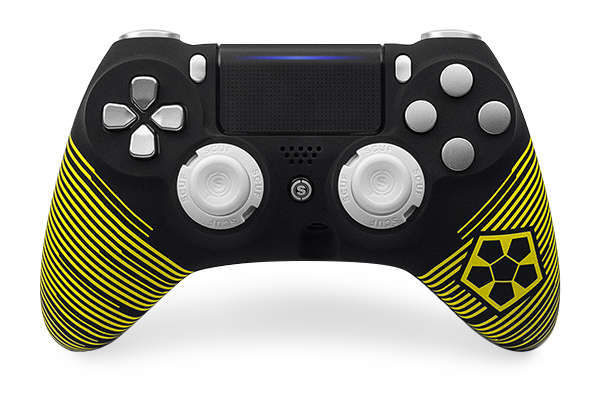 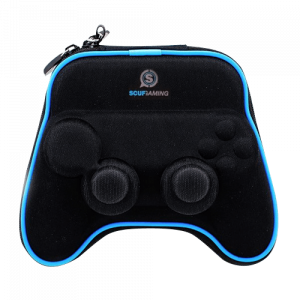 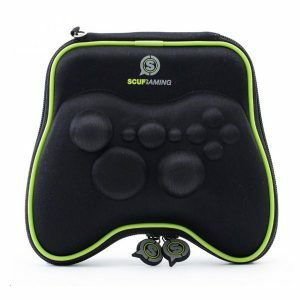 Equipped with the patented innovation that makes SCUF the controller of choice for over 90% of all pro gamers, this new design is ideal for collectors and FIFA enthusiasts alike! 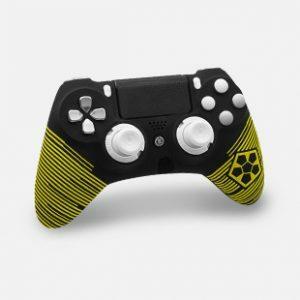 With over 2 million subscribers on YouTube, it is difficult to find a FIFA gamer more prolific and instantly recognizable than MattHD. 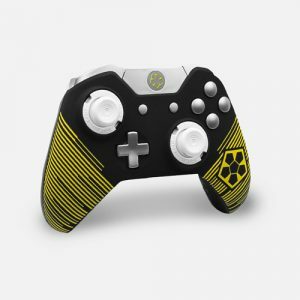 Specializing in team structure strategy, pack openings, reviews, tutorials, and more, MattHD hosts his channel with style and an incredible mind for the game.